The BHV or Bazar de l'Hôtel de Ville is a parisian department store inside the hipsters district: the Marais. fashion designers or advertising flock there to discover the latest trends. 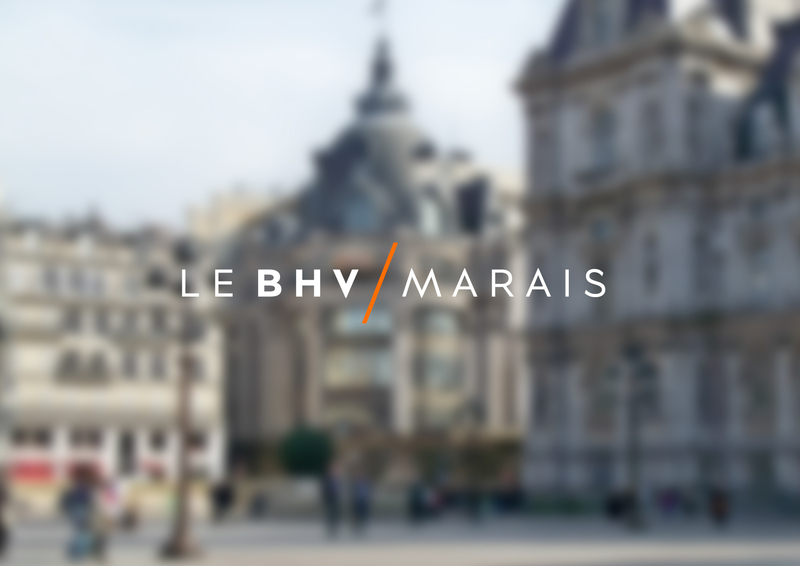 BHV now has a new identity including the Marais in his image to become le bhv/marais.